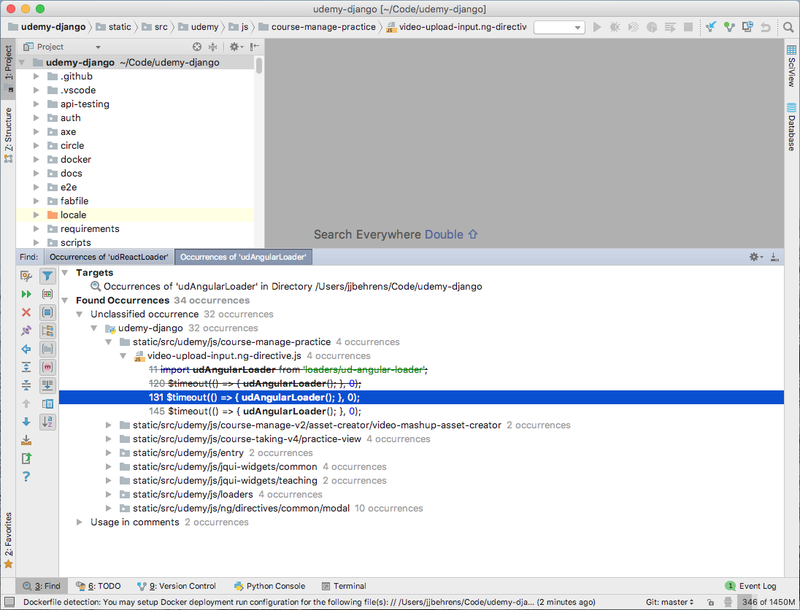 You being a search in your IDE, only to start another search, which leads to another rabbit hole. Sound familiar? 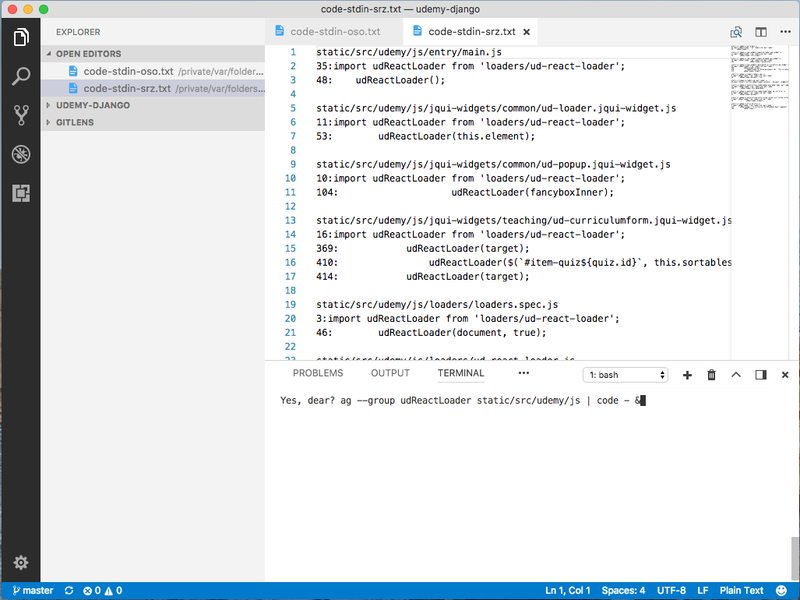 We look at how to keep your place using VS Code. I spend a lot of my time refactoring code across a very large, legacy codebase at work. Often times, I'll do a search for something and work my way through the results over a period of days. Sometimes, something I see might lead me to do another search and a minor refactoring job which is part of the overall refactoring job. Hence, sometimes I end up with a "stack" of different searches which represents all the parts of the overall refactoring job. In each of these search results, it's important to not "lose my place" as I go down the list. 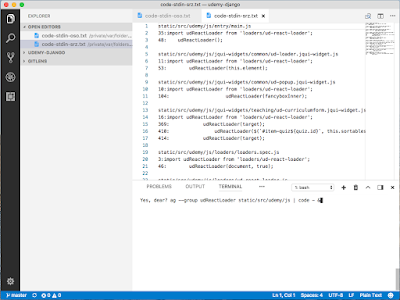 Notice, I have multiple search tabs open at the same time (which is missing from VS Code). I can cross things off the list (which you can do in VS Code via deleting the item). And I don't lose my place in the list when I edit the code (another key benefit over VS Code). NetBeans also lets you have multiple search result tabs at the same time. It's not built into Sublime, but there's an extension for it called Open Search in a New Tab. Atom lacks this feature. Here's the open issue. As I mentioned, VS Code also lacks this feature. Here's the open issue. Make sure you've already run the "Shell Command: Install 'code' command in PATH" command. Make sure you have at least the November 2017 version of VS Code. This will pop the search results into a new tab, and you can have as many tabs as you want. Since the results will be plain text, you can edit them if you'd like. This workflow certainly isn't perfect, but it's a good solution for me given my need for multiple search result windows that I can make my way through slowly, marking things as I go.